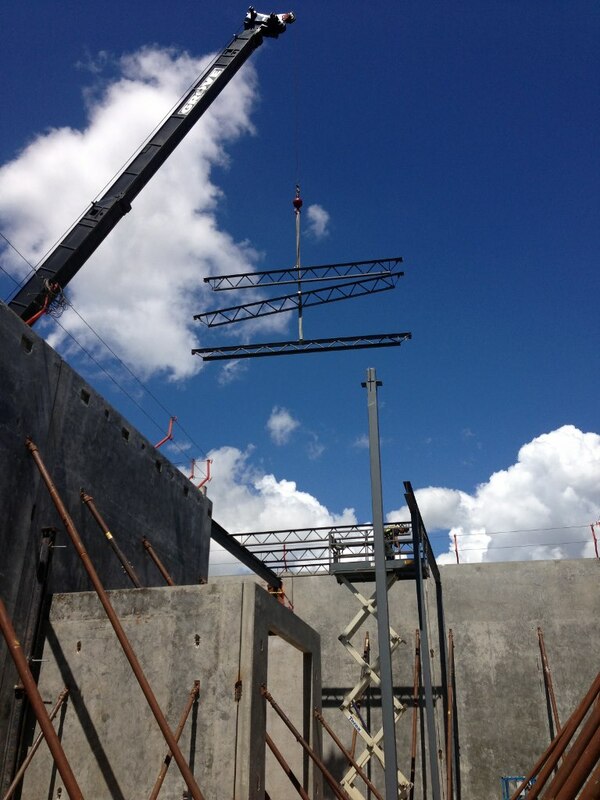 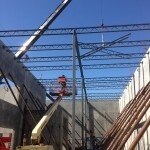 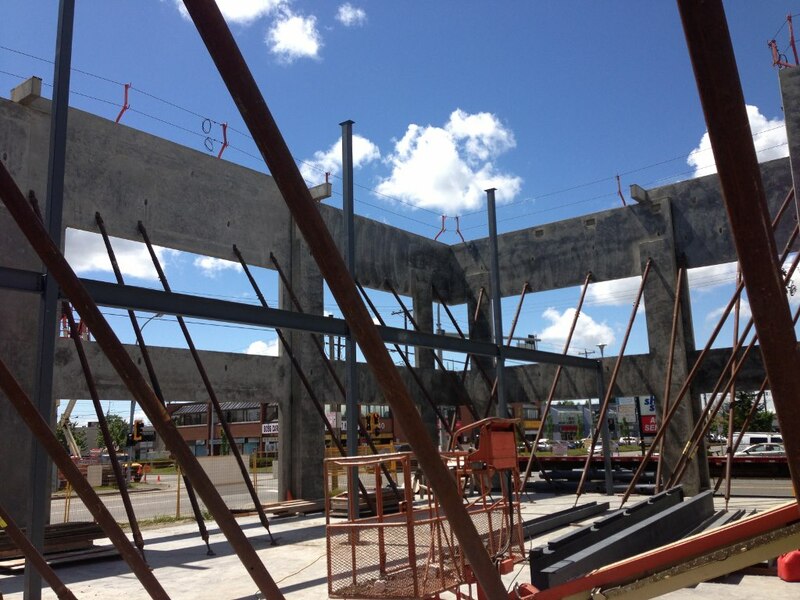 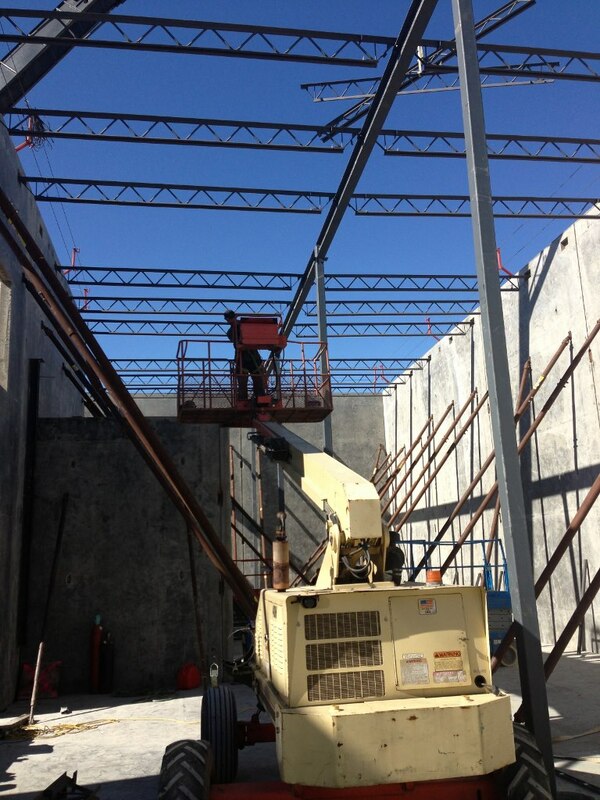 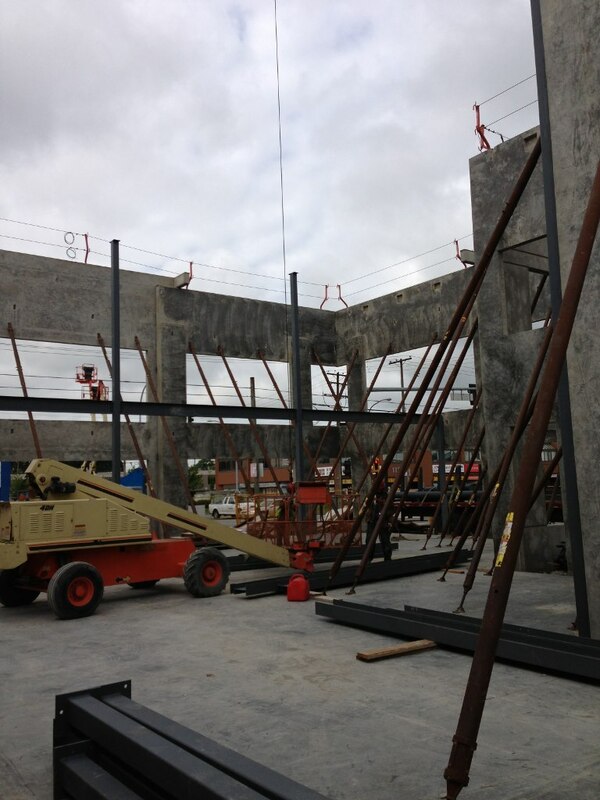 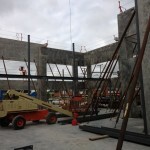 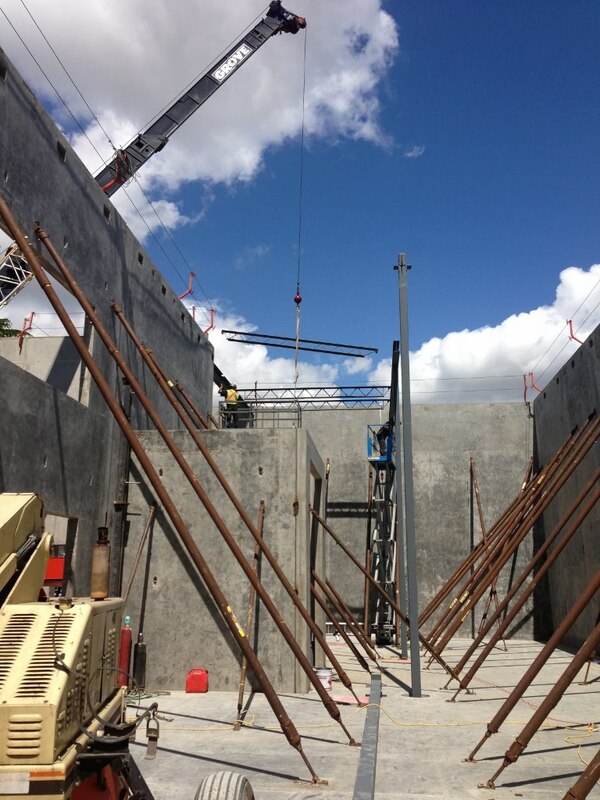 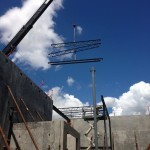 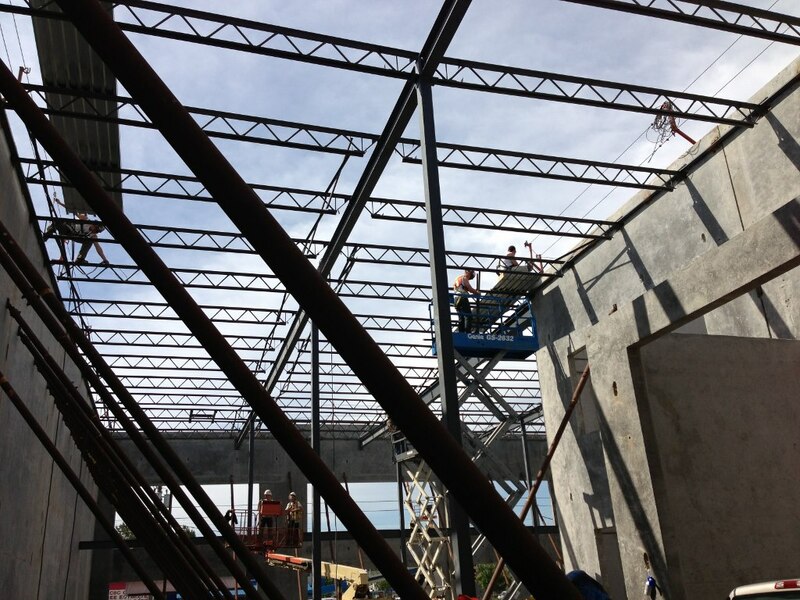 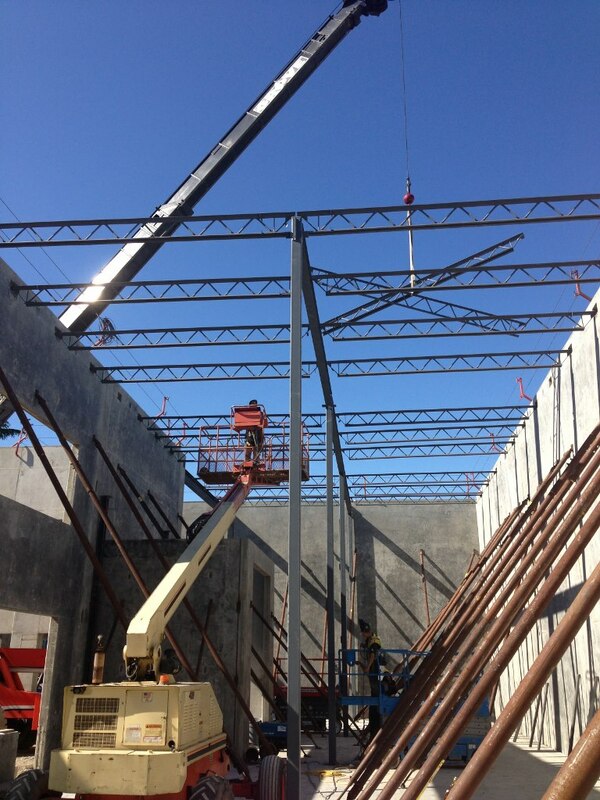 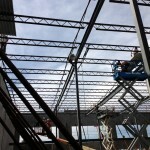 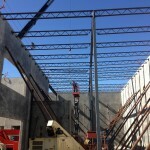 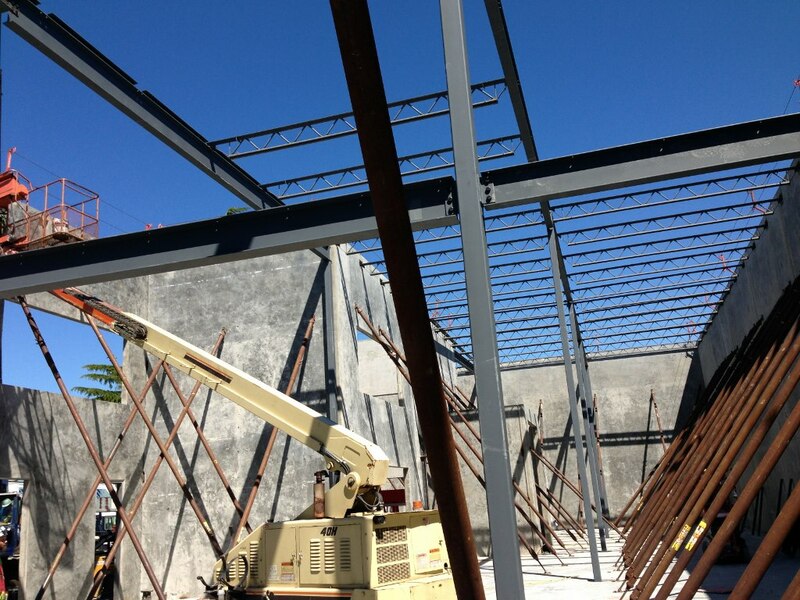 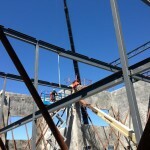 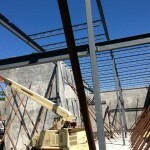 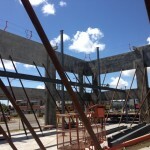 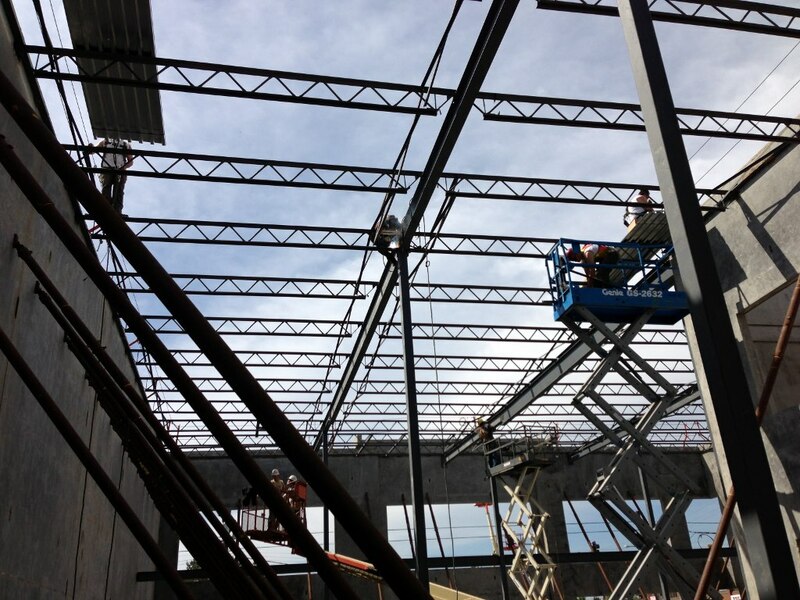 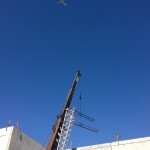 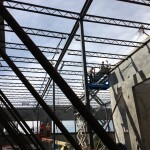 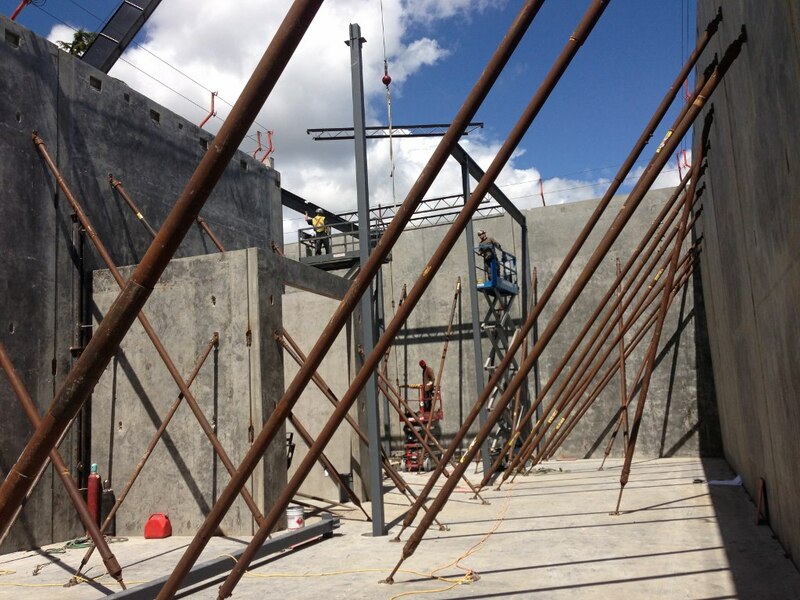 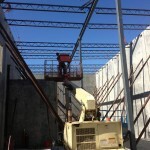 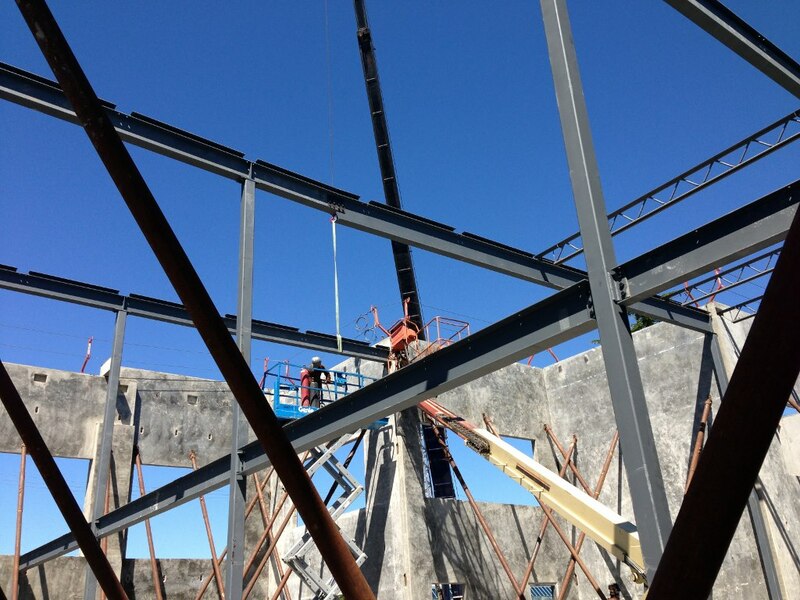 Rosh Metal - Structural Steel Fabrication and Installation of 10,000 sq.ft. 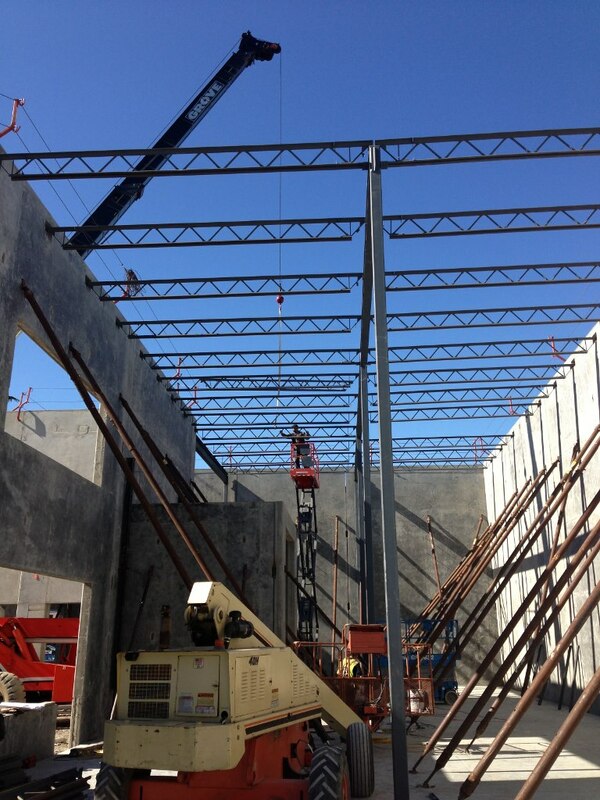 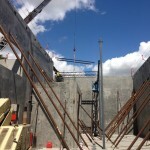 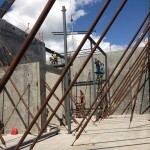 Tilt Up in Richmond for Sabi Aulakh (Prism Construction) - Rosh Metal Ltd. Rosh Metal - Structural Steel Fabrication and Installation of 10,000 sq.ft. 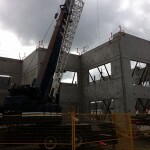 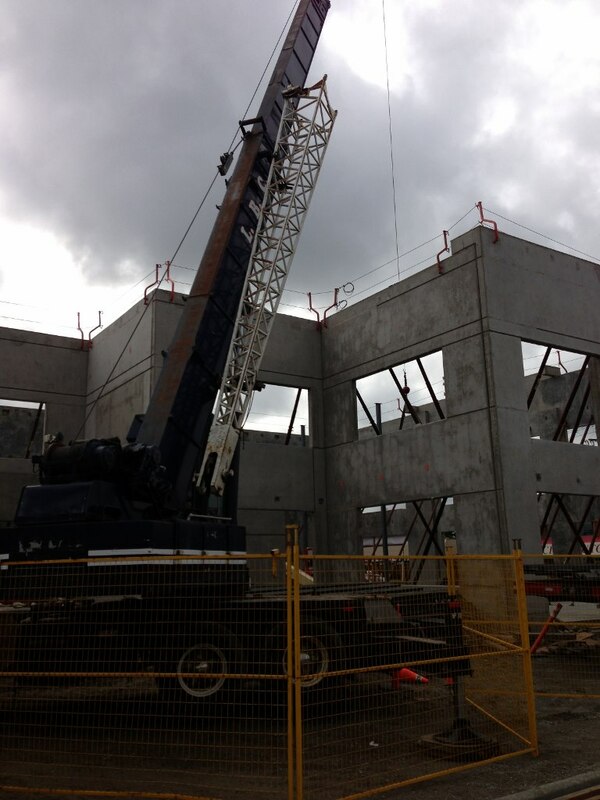 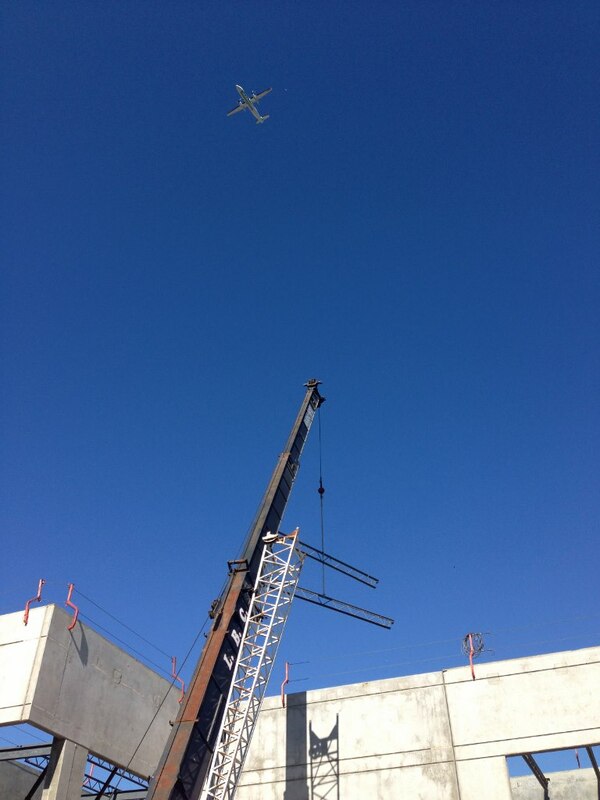 Tilt Up in Richmond for Sabi Aulakh (Prism Construction) - Rosh Metal Ltd.